uz sliku, koja ne treba biti veća od 600x600 jer ću ih brisati poželjno je da napišete ime i iz koje je države. brišem i spam i komentare. Manje zgodna možda, al svejedno. Najbolji strelac u istoriji Srbije, sa 981 postignutim golom!!! Italy's Maurizio Felugo (L) and Stefano Tempesti celebrate their team's victory over Serbia in their Men's Semifinal water polo match during the London 2012 Olympic Games August 10, 2012. Match between Italy and Hungary on Day 12 of the London 2012 Olympic Games at Water Polo Arena on August 8, 2012 in London, England. Sam McGregor (No. 8) of Australia throws the ball. 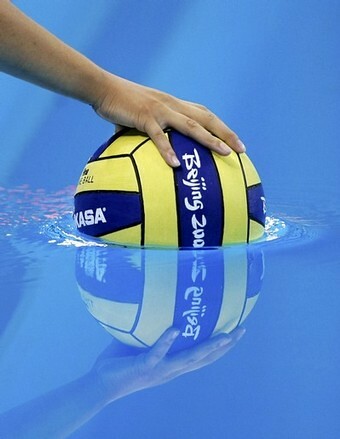 Moritz Oeler (L) of Germany looks to pass the ball past Miho Boskovic (R) in their men's waterpolo match at the 2008 Beijing Olympics Games, on August 14, 2008. Croatia won 13-5. 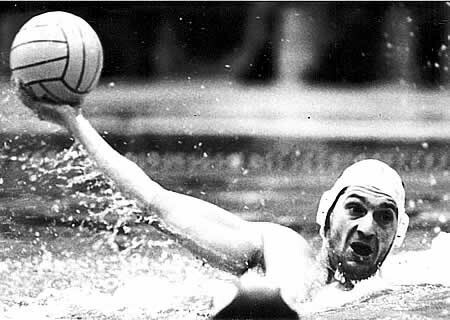 Ricardo Perrone of Spain shoots on the Hungary goal in their men's water polo match at the 2008 Beijing Olympic Games, on August 14, 2008. Hungary won the match 8-5. 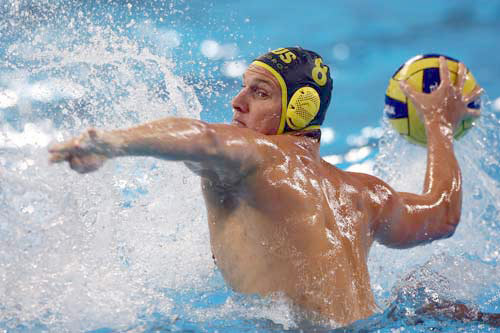 Javier Garcia of Spain celebrates scoring against Australia in their men's water polo match at the 2008 Beijing Olympic Games on August 12, 2008. Spain won 9-8. ATP Tenis 2019 by Henry_Lee.